Gaining the extra doors has impacted little on the performance. 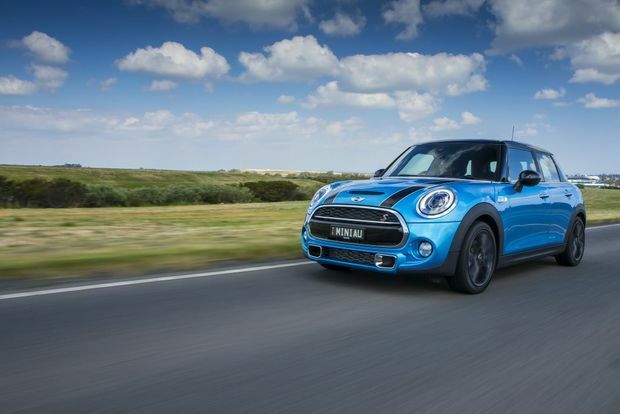 Maintaining the essence of Mini, which is the low riding performance and go-kart feel, the five-door variant does improve accessibly and practicality. The rear seat space remains tight, and those seeking a family chariot would be better served by the Countryman SUV - but don't expect the same dynamics from the higher riding wagon. What we liked: It still looks like a Mini with convenience thrown in, still fun to drive, diesel engine. What we'd like to see: Less expensive options, slightly more rear legroom.